I still believe I have a chance to have a fairer and whiter skin. So I tried a lot of whitening products and soaps in the market today to give me that little boost of confidence. I've been using different whitening soaps but it damages my skin instead of having a clear and white skin. Maybe because of the different ingredients and chemicals that are not suitable for my skin type. I'm glad that My Skin Origins launched their newest soap, the My Skin Origins Organics Kojic Plus Beauty Bar. Since My Skin Origins is an advocate of beauty, health, and wellness via natural means, their newest beauty bar also contains organic ingredients. It has virgin coconut oil, kojic acid, glutathione, and Vitamin C. It will exfoliate your dead skin the natural way making your skin glowing and healthy. To apply, lather it on your skin and let it stay for 2 mins and then rinse it off with water. It is less stingy because of its organic ingredients. So I did not have any skin lesions or allergic reactions when using the Kojic Plus soap. The Organics Kojic Plus Beauty Bar is now available at all Gaisano Grand Supermarket at Ilustre, Digos, Kidapawan, Panabo, and Tagum City for a very affordable price of P68. They also have a lot of other beauty bars for different skin types. 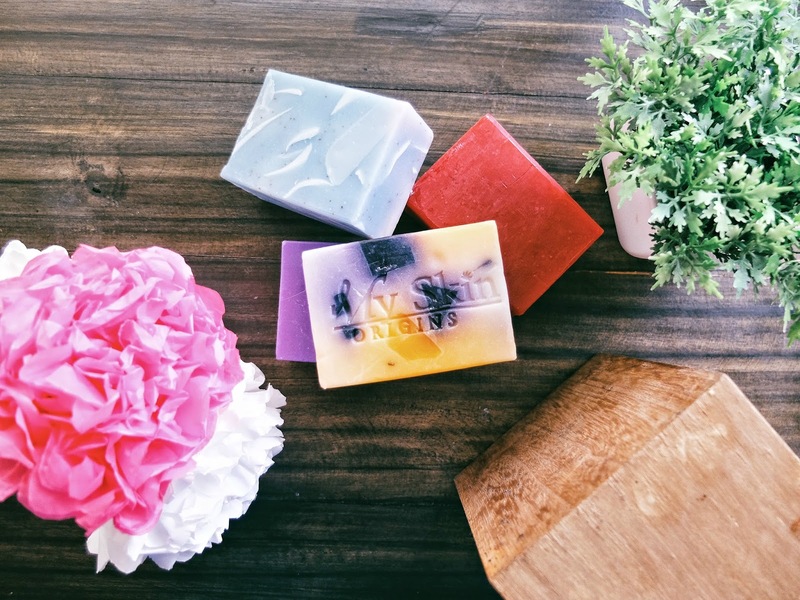 You can visit My Skin Origins Beauty Clinic to know what soaps are good for your skin type. They are located at Door 2, #93 Jacinto Street, Davao City. Thanks to My Skin Origins owners, Ms. Jennifer Rubia-Echano and Mr. Alan Echano for inviting us at the Organics Kojic Plus Beauty Bar launch at Happy Fit.